How does kick-starting a motorcycle work? A kick start basically brings your engine’s heart – that has been left idle for some time – back to life. 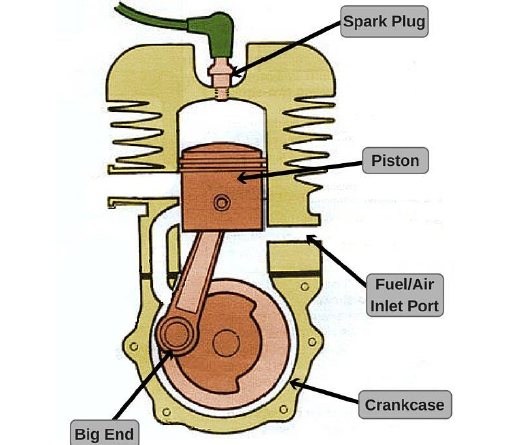 The moment you kick start your bike, the crankshaft is prompted to rotate, which pushes the piston against the piston head. Huge pressure is built up due to this and the combination of fuel (either petrol or diesel) and air is ignited by a series of sparks in the bore. 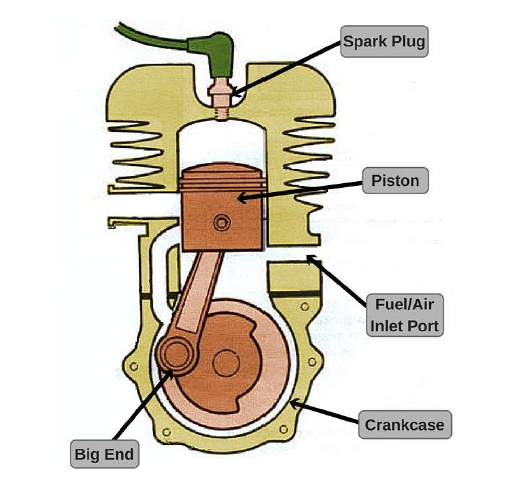 This ultimately leads to an expansion of this mixture, which keeps the piston moving and the cycle continues to keep the engine up and running. Why is it often advised to kick start a bike in morning? 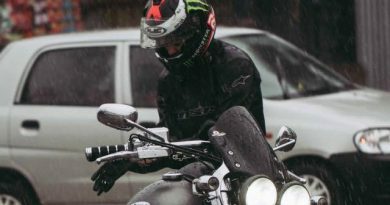 There may be a few reasons behind this common practice of kick startin before a motorcycle’s first use of the day, especially in the morning on a cold day. Firstly, the engine usually cools down to a very low temperature over the course of the night, thanks to the already cool weather conditions and the dew, which further contributes to lowering the ambient temperature. This is bad news for the firing up mechanism of the motorcycle, as in the absence of friction (and therefore heat), the starter motor would have to work extra hard to draw current from the battery. This would take more effort from the starter motor, and thus, more physical effort on the user’s part in the form of a kick-start. Due to the cool environmental conditions at night, the battery also cools down. To make matters worse, the battery also likely loses some of its juices while parked idle in stand-by mode throughout the night. In short, this is a completely undesirable situation from a “cranking-up-the-engine” standpoint. Is it necessary to kick start in the morning? Note that since the advent of new, improved designs of engines of modern motorcycles, it’s not that important to kick start a bike in the morning before its first use. As a matter of fact, a number of modern bikes don’t even have the option to kick start in the first place. These bikes have properly sized and ingeniously designed batteries that prevent the engine from going into ‘hibernation’ mode in the morning. However, these bikes are also on the higher side of the cost spectrum.